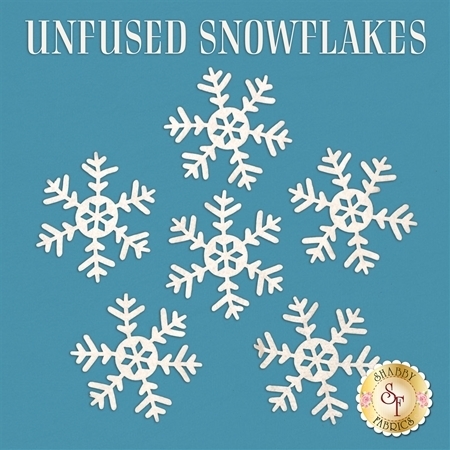 Start creating cute and simple projects with these beautiful die-cut Felt Snowflakes! These are perfect for beginners and quilters of all skill levels. This set contains 6 Snowflakes! The pack includes snowflakes size 5½". Fabrics may vary.